Just like the bolts from Pikachu’s thundershock, Pokémon Go has sent shockwaves all throughout the gaming community. During the first two weeks of the game, it has spread like wildfire as it becomes a cultural phenomenon in every country. Pokémon Go involves a user with a smartphone that has GPS capability that invites players to capture Pokémon in real life. Just like the game, Pokémon Go encourages players by training Pokémon by entering Gyms and different Poke stops. These areas can randomly appear on every map and based on the player’s location. The game encourages people to go out and venture throughout the city because of the different spawn areas of legendary Pokémon’s. The also became quite popular when it comes events and other aspects of life. Local businesses are also having a hard time controlling the crowd from searching Pokémon over at the shops. There was one genuine Pokémon lover from Reddit that has found an ingenious way in giving special treats to players who visits the Poke Stops and Gyms. 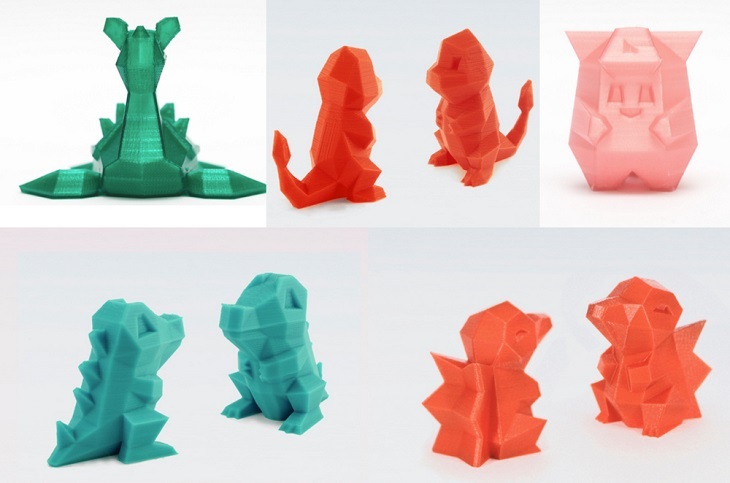 Reddit user bmemike has been using or rather creating 3D printed Pokémon items and hides it randomly. This fine idea not only promotes the games but also introduces the wonders of the technology to new people. 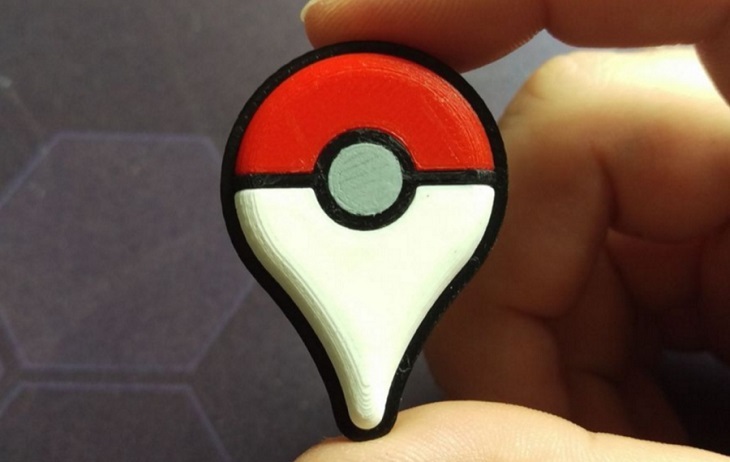 The 3D printed models are given out to stores for them to reward visitors who managed to catch a Pokémon inside the vicinity. This easy to create design can found on Youimagine and people can download the source file for free. This unique design is very attractive when it comes to small toys, but hobbyist can make it bigger by adjusting certain settings. 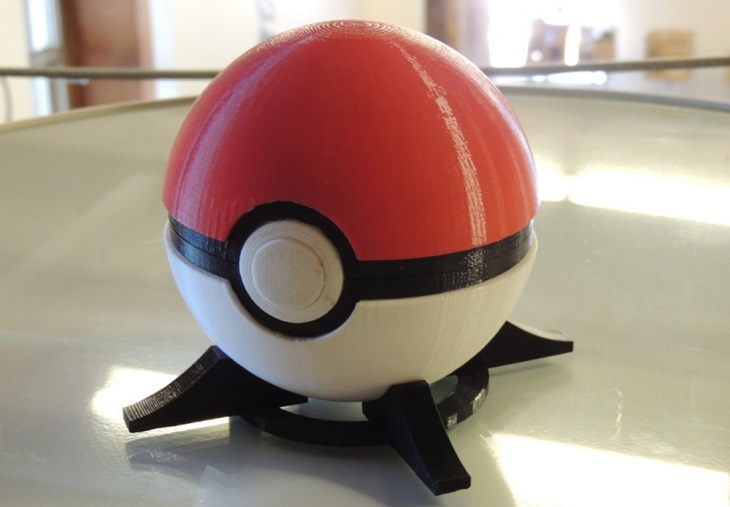 The life-size Poke ball can be found on Thingiverse and people can also download the source file for free. The design comes with a release button lid which allows users to open the Poke ball. There are also other sizes of Poke balls that can be found on the site and all of which are are all free. The Pokémon Go Plus is an add-on item in which it can detect nearby Pokémon without even opening the application. It might not be the actual device that comes with the app, but it is still a cool accessory to carry around. The model can be found on Thingiverse, and the source file is for free. 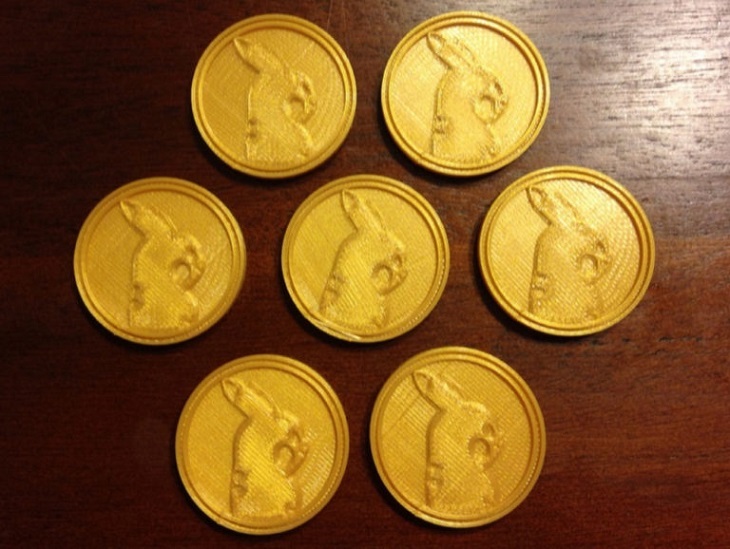 There are also other free items found on Thingiverse such as badges and Team badges. These symbols can be turned into cool keychains for people to attach to bags and phones. Also, team stencils can also be found and all it are free to download. 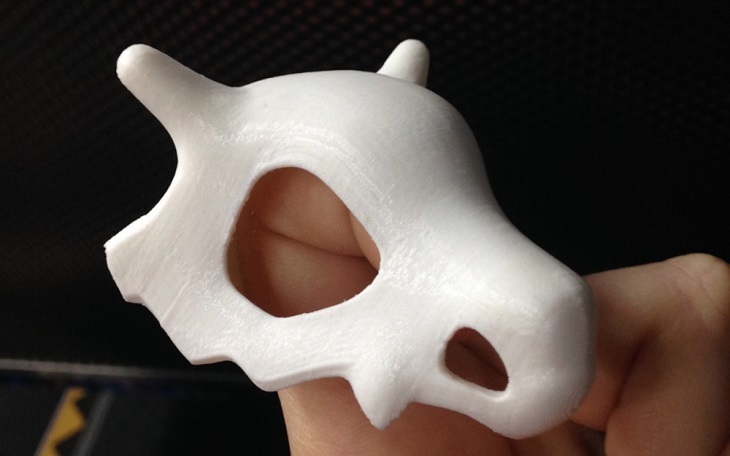 An actual cubone skull can also be found at Thingiverse along with the Pikachu Poke coins, and all sources are free to download. The Cubone Skull might take some time to be finished while the Poke coins can take up to 5 minutes per print. There are a lot of free printable source files that can be found all over the internet and all of it has its unique designs. Make sure to share these items with other fellow Poke Masters to increase the fun in “catching em’ all”.